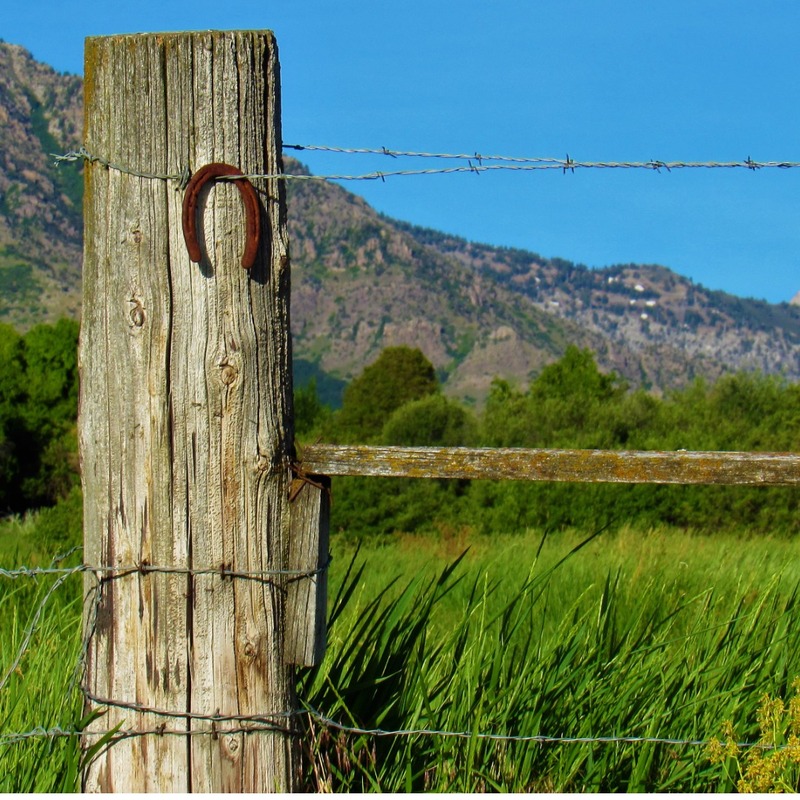 If you’re thinking about finding an investment property in Wellsville, UT, in all likelihood, you are also thinking about how to manage the property. And if you aren’t, you should start thinking about it now! There are several things to take into account when managing a rental property, and it can immediately become overwhelming. Even common things such as maintenance require you to consider several items. There are also tasks like renter relations that have to be handled with utmost care. If these duties aren’t accomplished properly, your return on investment may not be maximized. The key to getting the best return on investment is to engage the services of experts that are well-versed in both the property management industry and the Wellsville area. When you work with Real Property Management Cache Valley, you are placing your property in hands you can count on. Our familiarity with the Wellsville area works for your benefit. We use our skills to specialize in prospering within the local market and the unique characteristics of your tenants. With us working with you, you can enjoy the income from investing in Wellsville real estate while letting us manage the mundane tasks of property management. Our method is simple. We give professional, credible property management services. These services cover screening tenants and filling vacancies to maintenance systems and rent collection. You may be an investor with numerous rental homes or an unintentional landlord. Either way, we have the answer you need. With over 30 years in the game, we put forward top-quality rent assessments, cost-effective maintenance, comprehensive accounting services, and more. These services will make it easy to manage your investment. You no longer have to worry about do-it-yourself property management. You’ll constantly be informed when your property is rented out a different tenant, when rent is collected, when and why someone is evicted, and when repairs or maintenance are needed. Over and beyond that, you will have online access to your property’s information anytime you want. With Real Property Management Cache Valley, it’s plain to see how the right property management company makes you succeed with ease as a rental property investor. We are an industry leader in the fields of licensing, insurance, and legal compliance, making our team prepared to deal with any situation imaginable with your Wellsville property. Ultimately, our chief goal is to create high-quality partnerships with both investors and renters to give you confidence that your property is managed just like how you would want your own home managed. When we begin to manage the constant and time-consuming property management tasks for you, you save time and energy and can focus on acquiring more properties and growing your business relationships. As we continue to grow, the locations that we manage also prosper. We are not restricted to the areas listed below, but we are more than willing to expand and grow with you dependent on your individual location and needs. Just reach out to us if your location is not currently listed. Our property management strategy is guaranteed to save you money at every point of the process. We make it easy to guard your investment, decrease expenses, and maximize your income—without intruding in your everyday life. If you are interested in having your Wellsville property managed by Real Property Management Cache Valley, have other questions, or just want to chat with one of our team members, then contact us online or call us directly at 435-753-5200 today! Nestled at the base of the Wellsville Mountain is Cache County’s oldest permanent settlement, Wellsville. It sits at the southwest corner of Cache Valley. There is a small business district with convenience stores, gas stations, art studios, and other businesses. It is undoubtedly a small town that is great for raising a family. Although it has a relaxed country feel, all your needs will still be met because the city is really close by. Within Wellsville is culture. Music and sports are heavily supported. The city maintains three baseball diamonds and has a thriving soccer program. Wellsville also boasts of a great rodeo arena that is used throughout the valley. To relax, you can go fish at the dam or just hike around it. You can cool off at their splash pad or ride horses around the Wellsville loop. Also, every year, a Sham Battle is held as part of the Wellsville Founders Day celebration. Participants dress up as Shoshone Indians, settlers, and members of the U.S. Army. They re-enact the type of skirmishes that took place during the settling of the town.